We currently have 185.pcs of PNA25 / 42 High Load Aligning Needle Roller Bearing In Stock.If you are in need of PNA 25 / 42 Bearing ,just feel free to contact us.We can assure you the best quality; the most competitive prices; the shortest delivery time and the highest quality service. For more details of PNA25/42 ,please feel free to contact me by WhatsApp or SKYPE or E-mail. 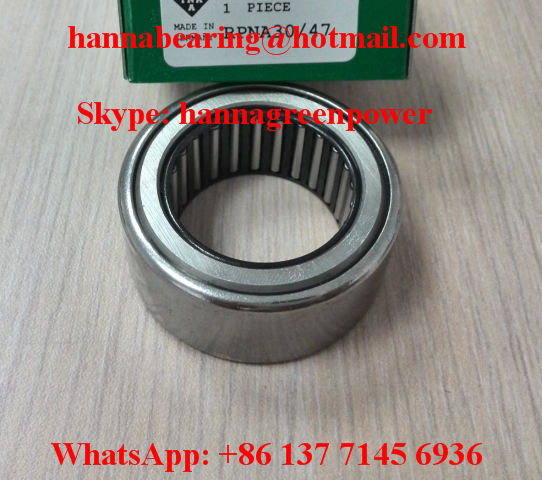 Aligning needle roller bearings are X-life bearings. 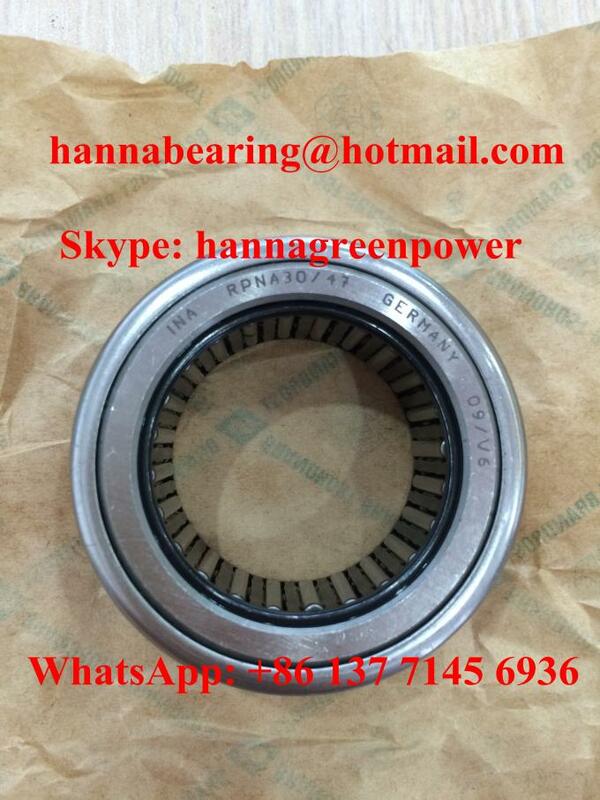 These bearings have optimised raceway surfaces. This gives higher load carrying capacity and longer rating life. Compensation of Misalignments : Due to the Spherical Outer Ring and the concave support ring, aligning bearings can compensate static misalignments between the shaft and housing of up to 3°. Sealing : Aligning needle roller bearings are not sealed. Lubrication : The open bearings can be lubricated with oil or grease. restricted by the plastic support rings. Cages : The cages are made from sheet steel.